Pfc. Lewis W. Purcell, son of Mr. and Mrs. W. H. Purcell, Sr., attended CSTC, Edmond. 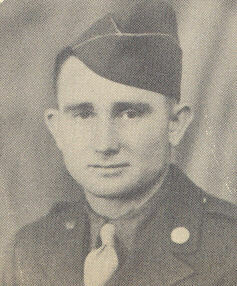 Entered Army in 1942, trained in Ft. Sill, Okla., Knoxville, Ky., and Tennessee; served in N. Africa and Italy.